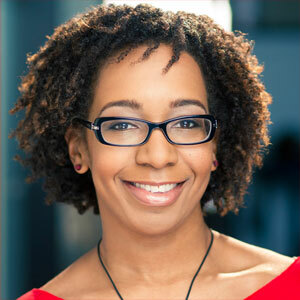 As a software engineer at MailChimp, Raven works in the background to help make sure all of the platform’s features run smoothly. It sounds like a big job, but Raven’s strong problem solving skills makes it look easy. Raven has followed quite a nontraditional path before coming to MailChimp, and we talked about how her previous work in politics and as a tech recruiter helped her discover a love for technology and coding. She also shared her advice for anyone who wants to follow in her footsteps, and mentioned what she hopes to accomplish for the rest of 2017. Raven proves that you can be a success in tech if you put your mind to it! “If there’s one thing I want people to know, it’s that computer science is accessible by everyone.” When Dr. James H. Hill told me that, I had a feeling this was going to be a pretty interesting interview. 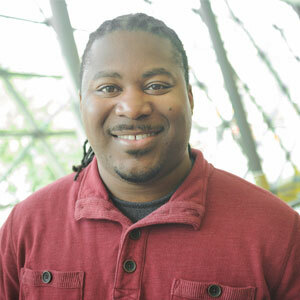 Dr. Hill is currently an associate professor of computer science at Indiana University – Purdue University Indianapolis (IUPUI) where he teaches undergraduate and graduate courses and serves as co-director of their Software Engineering and Distributed Systems research group. We started off with Dr. Hill’s backstory and how he got into computer science, and from there he walks us through his work at IUPUI and some of the current projects he’s overseeing and researching. Dr. Hill and I also spoke about the current government administration’s focus on computer science curriculum and what that means for educators and students. It’s a great interview, and I’m always glad to get the chance to talk with a fellow Morehouse alum. Enjoy! 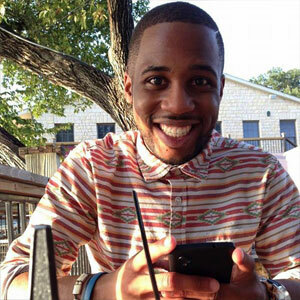 We’re taking a trip back down to Austin this week to talk with full-stack software engineer Iheanyi Ekechukwu. Iheanyi works at the IBM Watson Innovation Labs doing next-level work on cognitive computing systems that use data to enhance, scale, and accelerate human expertise. Pretty cool! We started off talking about tech — what programming languages he’s working with, what projects he’s built, etc. — but we quickly shifted to a pretty frank discussion on diversity in tech. From there, Iheanyi talked about some of his mentors, what motivates him, and about his own podcast Two Black Nerds. Iheanyi brings a lot of energy and enthusiasm not just to his work, but to the tech community as a whole. Watch out now!